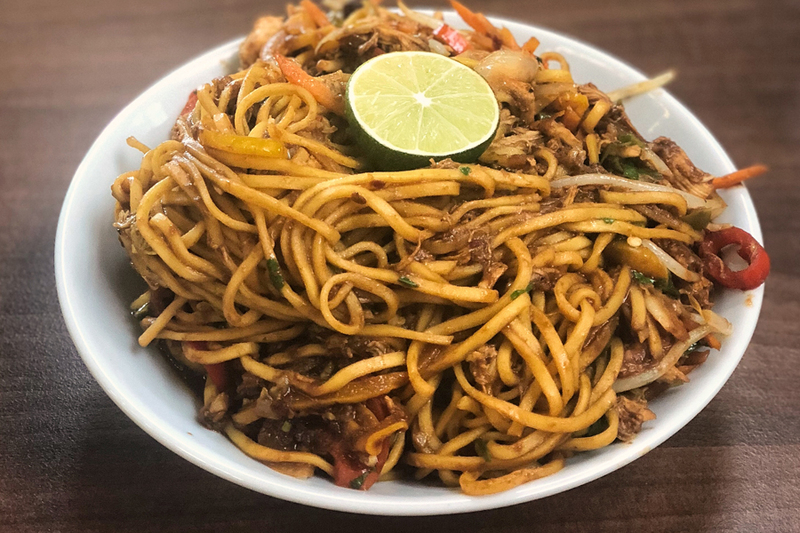 Following on from last year&apos;s successful January sale, Kent Hospitality are holding another sale on some of their best-selling dishes across the Medway and Canterbury campuses. Each deal is priced at only £5, and the offer ends on 31/1/2019. There&apos;s some huge savings on Big Stack burger meals from Hut 8 (Turing College), two healthy smoothies for £5 in K-Bar (Keynes College), loaded fries from Cargo Bar & Grill (Liberty Quays), or a delicious wok bar meal from Rutherford Dining Hall (Rutherford College). More details on each offer can be found on Kent Hospitality&apos;s Catering blog.